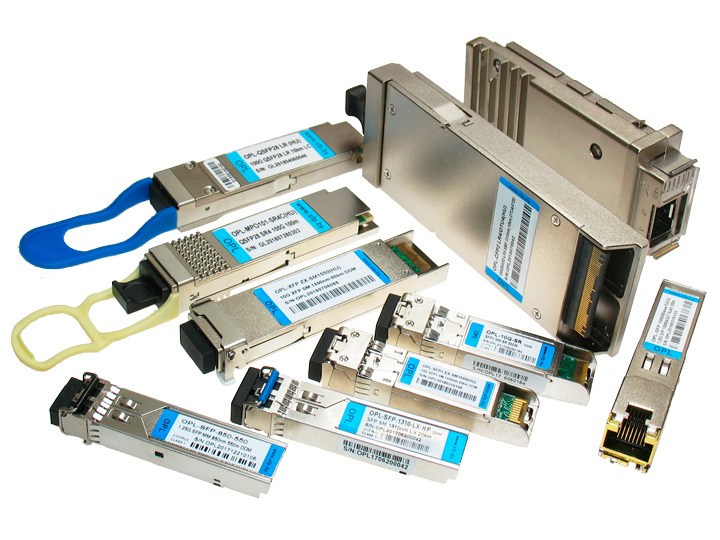 We have been supplying SFP, XFP, QSFP, CFP optical transceivers with media converters, multiplexers and switches, CWDM equipment, DWDM equipment and other active equipment to the Belarus market since 2008. Always in stock a full list of sought-after items. We work with Chinese factories on OEM terms. We supply optical transceivers for large state-owned communications enterprises, television, mobile operators and wireline operators in the Republic of Belarus. The OPL brand is recognizable in the local market and has many positive reviews. Our engineers provide a full range of services for customers (design, technical support, consulting, warranty service). The quality management system of our company meets the requirements of ISO 9001-2015 We are open to business development not only for the specified products, but also for promising products! We will be glad to new contacts and look forward to mutually beneficial cooperation! The Republic of Belarus, Minsk.